Coconut Milk – High in fat to help to stabilize the adrenal glands, and stabilize the stress response in the body. 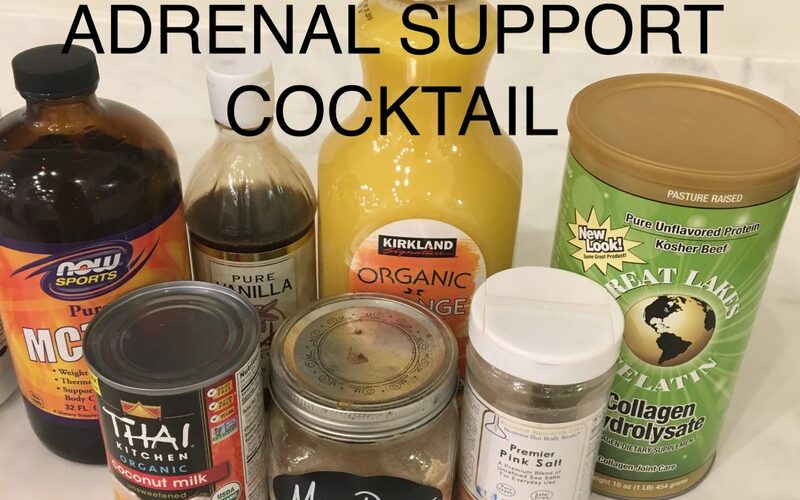 Pink Salt– Your body can excrete more sodium and when your adrenals are taxed, they are less efficient at modulating sodium, potassium, and magnesium that are critical for function. MCT Oil: Medium-chain triglycerides, a form of saturated fatty acid that has numerous health benefits that include boosted cognitive function, and support with weight management. Collagen: Healing to the gut, and supportive to bones, tissues, skin and nails. Stir, shake over ice or blend and enjoy! 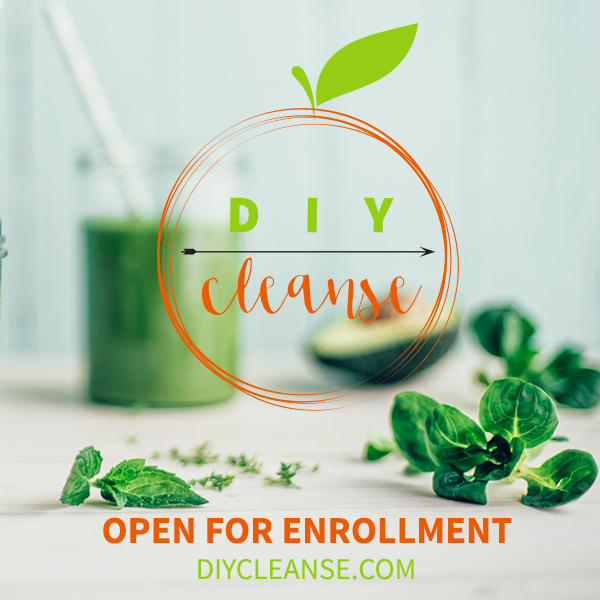 Click here to watch a video on making this delicious snack with DIYcleanse!